Owl | AMDwallpapers.com Free 4K HD wallpapers or backgrounds for your desktop and mobile devices. 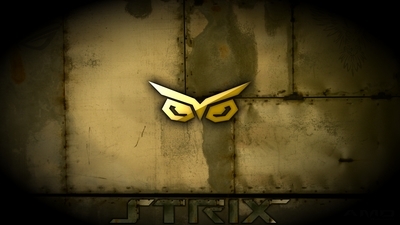 Here is another Asus Strix wallpaper for you Industrial Metal heads! 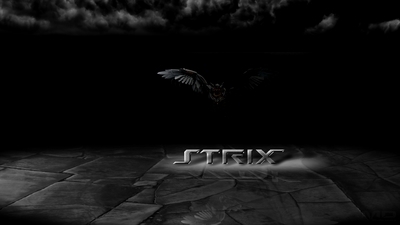 Asus Strix users will enjoy this new Strix wallpaper featuring the Strix Owl. Storm clouds roll and the Strix blows in! Predator to all, prey to none.